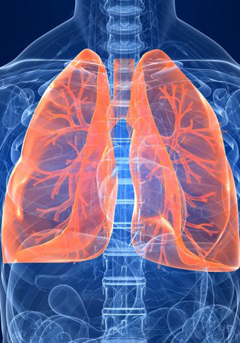 This guide is designed to help you complete the research paper on a respiratory disease or condition in Respiratory 111. Follow the steps below in order - each step builds on the one before it, guiding you through the research project. We offer research advice/tips, as well as recommended sources, citation help, etc. Copyright © 2017 Spartanburg Community College. All rights reserved.